Erika Sheffer's play depicts Russians behaving badly in Brooklyn. 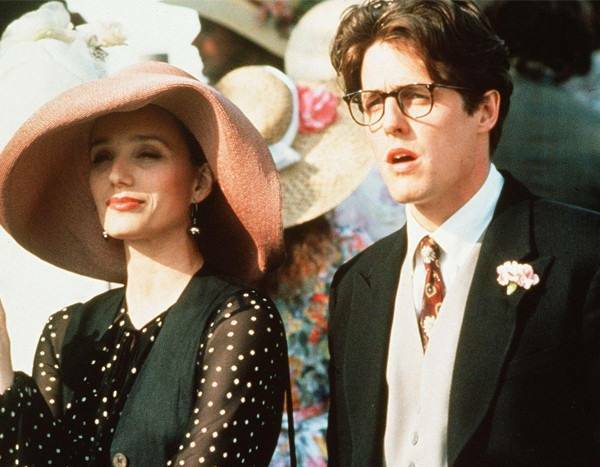 It comes after the release of Leaving Neverland in which Wade Robson and James Safechuck allege they were sexually abused by her father, Michael Jackson. 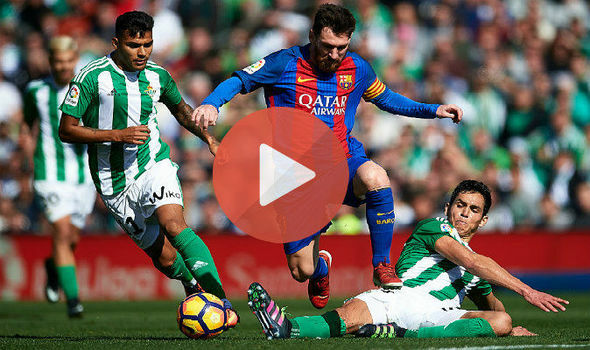 BARCELONA will take on Real Betis in La Liga today. 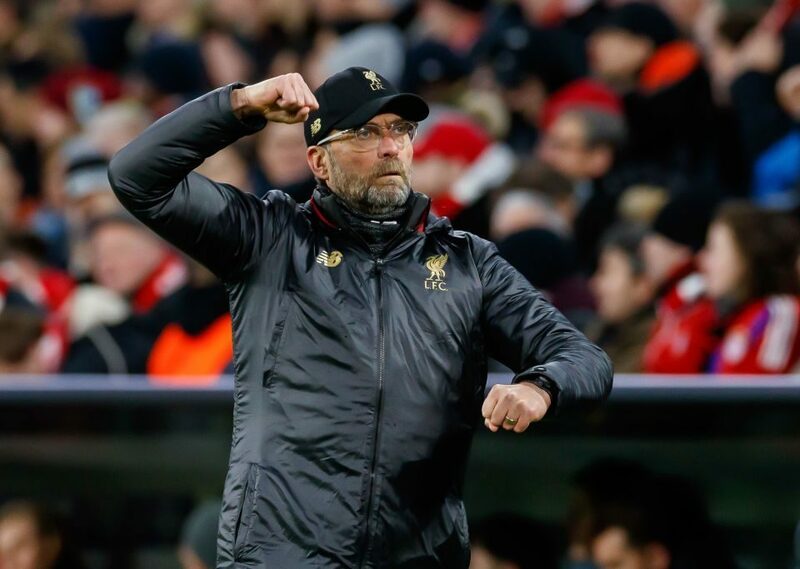 Here's how to live stream all the Spanish football action online. 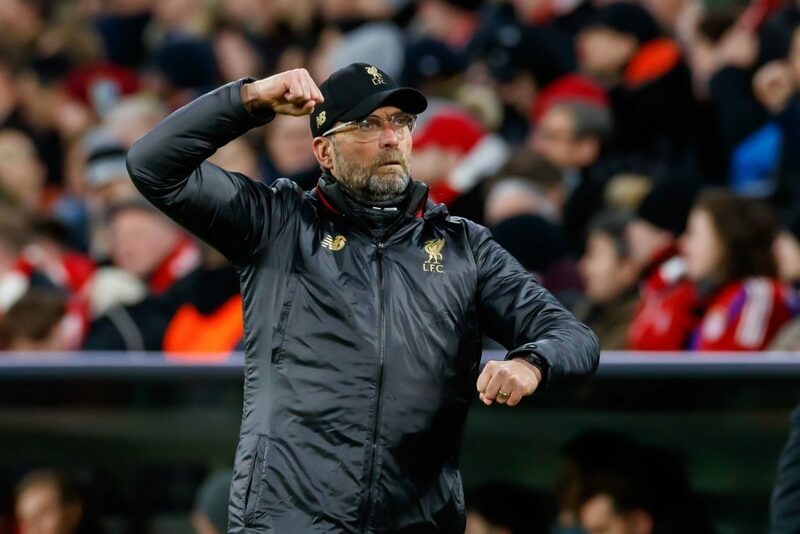 Liverpool manager Juergen Klopp described Sunday's 2-1 win over Fulham as an average game, but a sensational result as they returned to the top of the Premier League by grinding out victory at Craven Cottage. 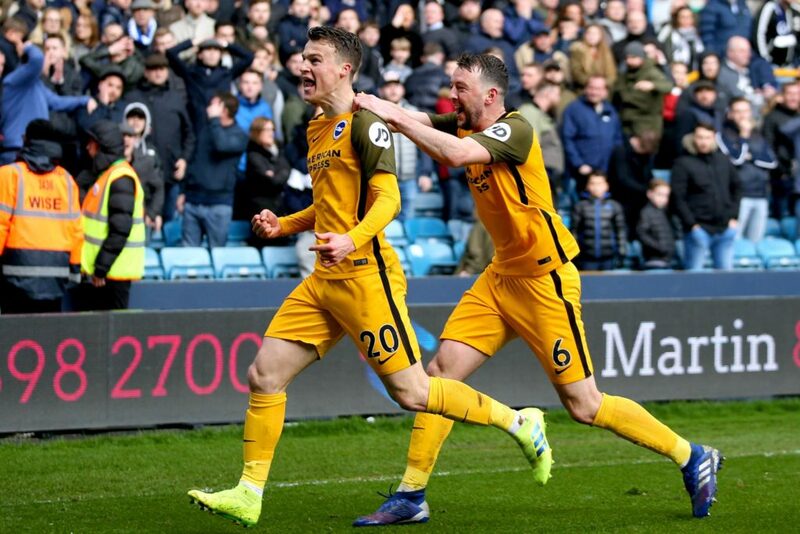 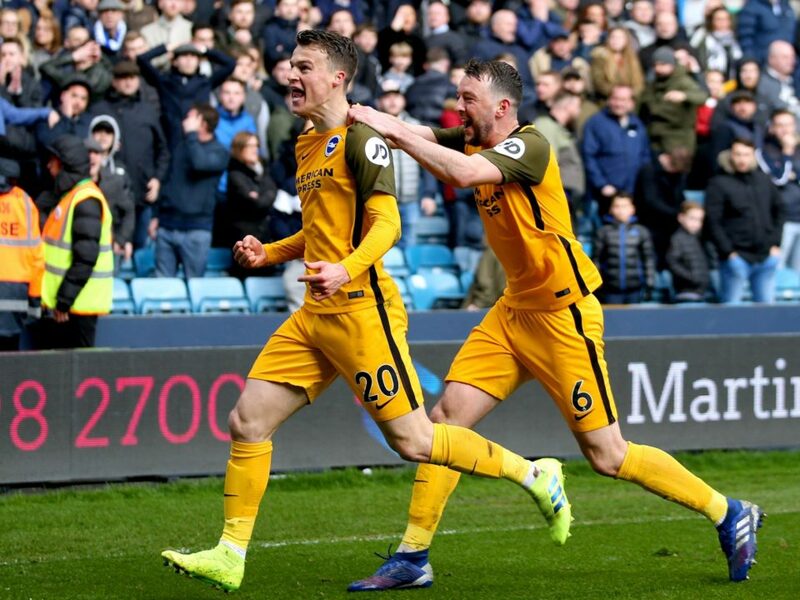 Brighton and Hove Albion reached the semi-finals of the FA Cup, beating Championship side Millwall 5-4 in a penalty shoot-out on Sunday, after clawing their way back into the game to draw 2-2 from two goals down with only two minutes remaining.